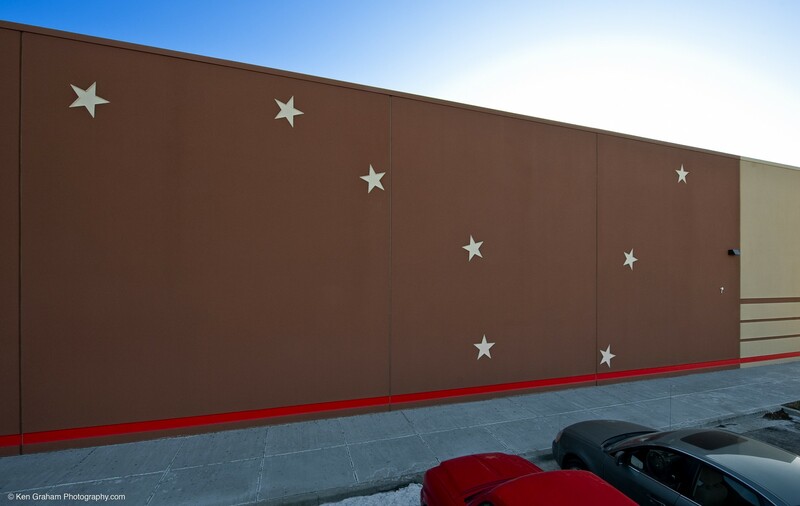 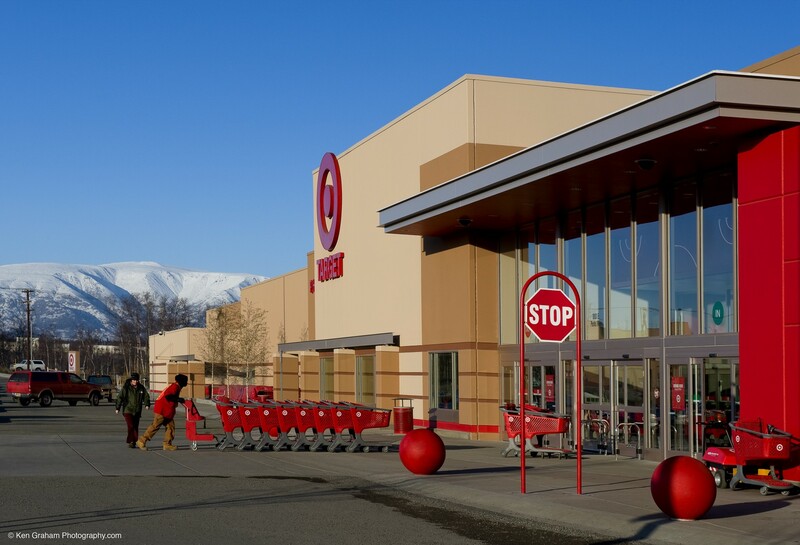 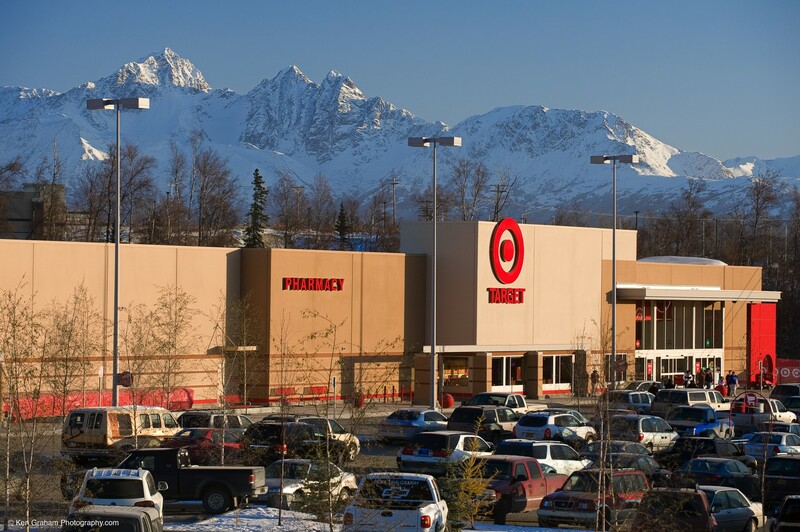 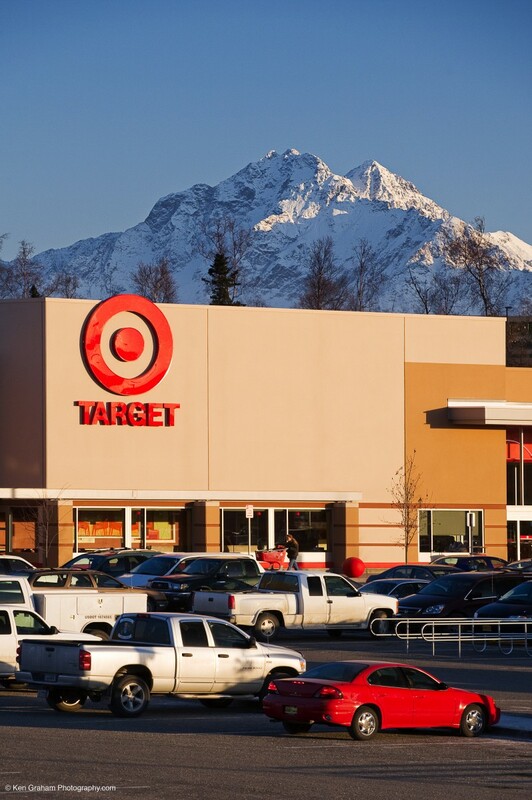 NCI completed the 166,400 square foot, $19.8 million, Target Store in Wasilla Alaska in late 2008. 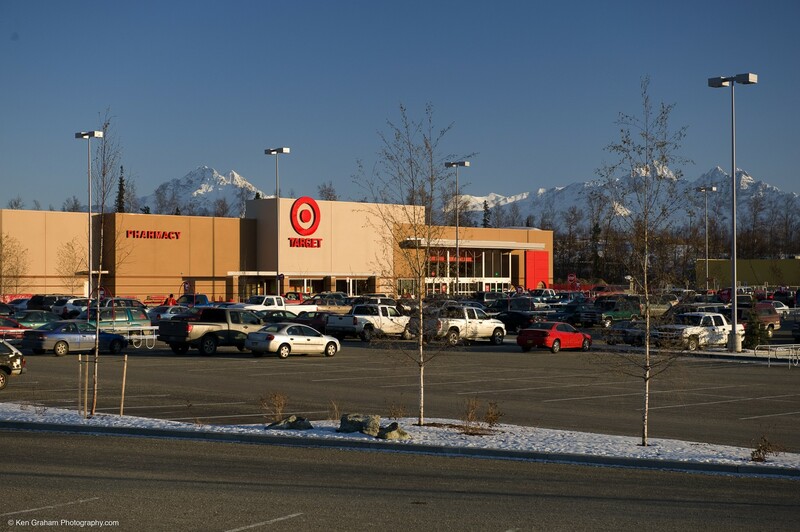 The new store is located on the site that was formerly Cottonwood Creek Mall. 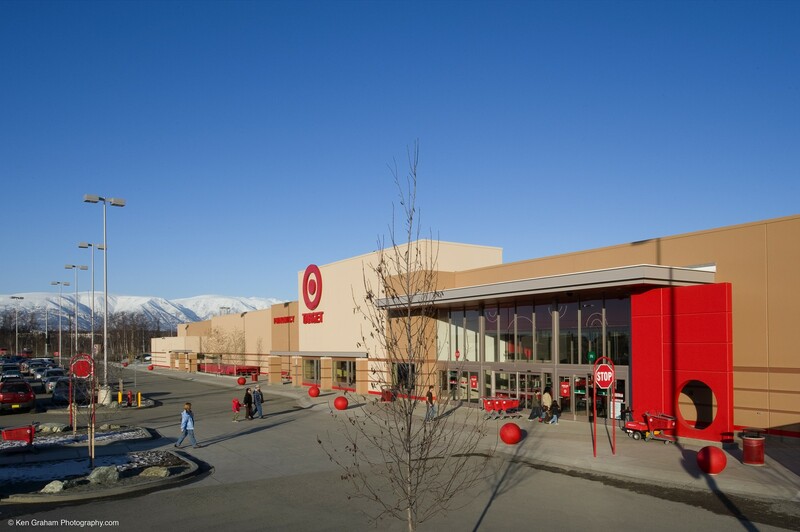 The contract included the demolition and removal of the existing facilities, extensive site work which included pad development for several satellite businesses, and tilt-up concrete and steel construction of the new Target Building. 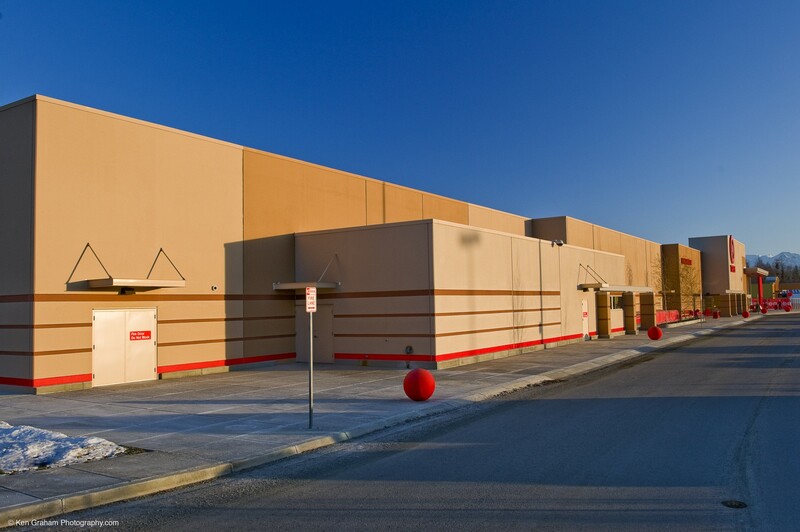 The project was completed on a compressed schedule to meet Target’s projected opening date. 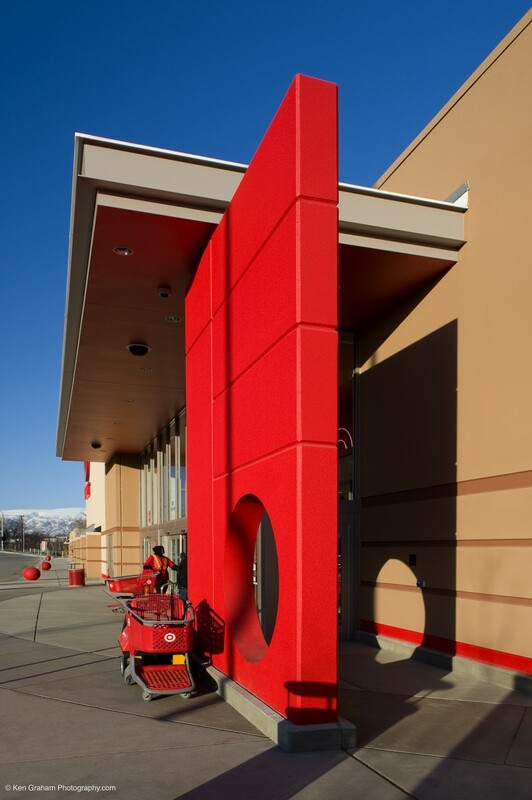 The NCI team worked seamlessly with the Target management during the FF&E phase, right up to Grand Opening.